Whether we are designing a park or creating a backyard paradise, trees, shrubs and other plants play a key role in the development of every outdoor environment. They can provide shade, prevent deterioration or just enhance the overall beauty of the space. As experienced landscape architects, we are skilled at selecting and placing plant-life to transform your space. 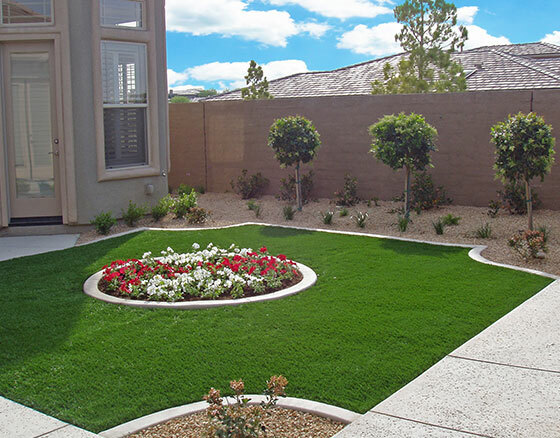 Lanmark Designs often works with homeowners to completely re-design their landscaping once the decision to switch to an XGrass synthetic lawn is made. 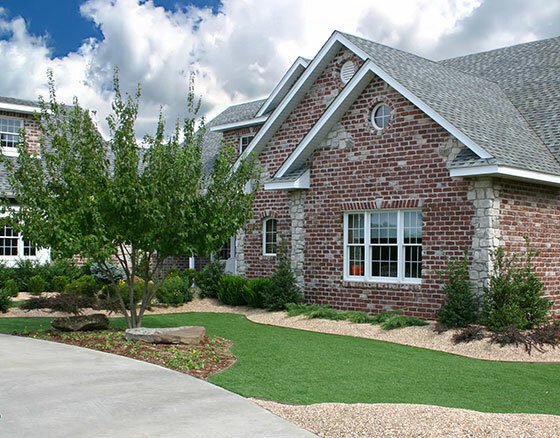 XGrass offers a number of different synthetic grass systems to match indigenous grasses. 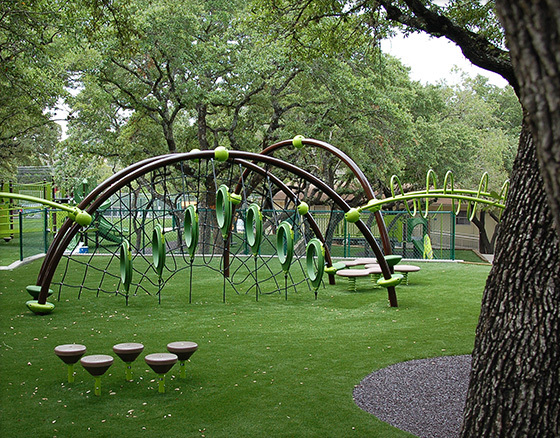 When designing the landscaping for parks, we often focus on developing open space while maintaining existing trees and complementing the area with indigenous plant life. Regardless of the size of your space, nearly any area can be transformed into a beautiful, relaxing environment with the addition of plants, shrubs and trees. Since landscaping is an art of individual and personnel expression, we work with you to transform your ideas into reality. 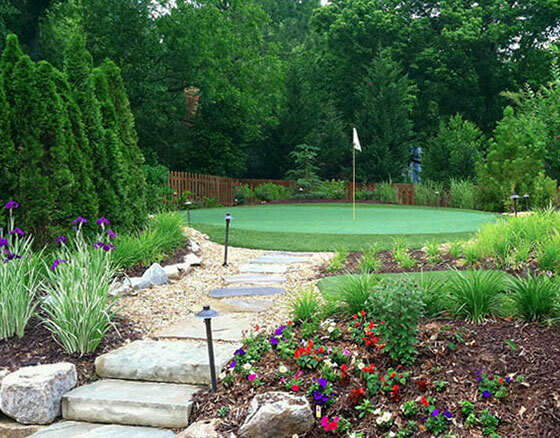 Backyard golf greens are the ultimate amenity for the passionate golfer and we specialize in artfully placing Tour Greens putting greens into any environment. By blending a variety of plants and shrubs with hardscaping and golf elements like bunkers and tee boxes, we create tranquil, natural spaces that rival the finest golf courses in the world.